A series of MLB auctions will help a college student via a scholarship fund in the memory of a long-time MLB executive and get fans closer to the game in some interesting ways. The auctions include all types of experiences and all wrap up soon — this Thursday. The Mega Box is back once again — but only initially at Target stores. 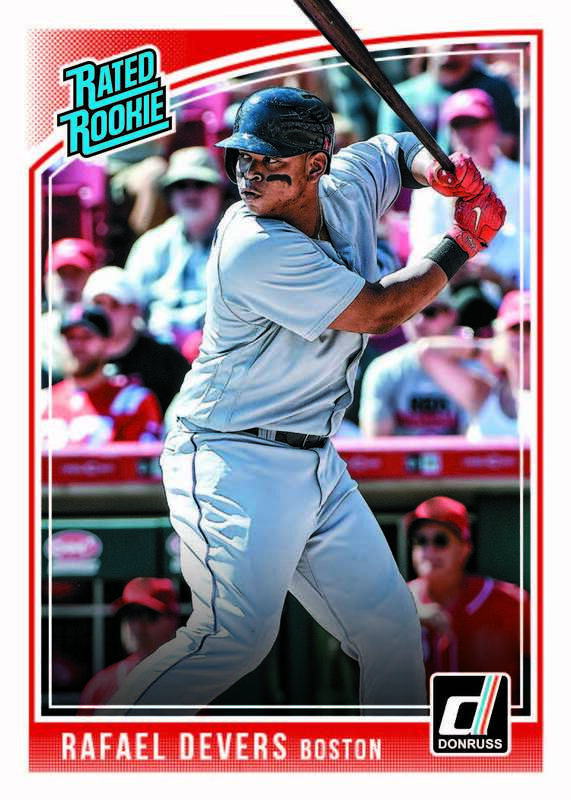 Topps finally unleashed the checklist for its annual retail-only Chromed version of Topps Update on Tuesday and it’s yet again another release that offers Chrome fans one last set to collect but also a shot at some big-name Rookie Cards, Superfractors and autographs. Keep reading for the basics. 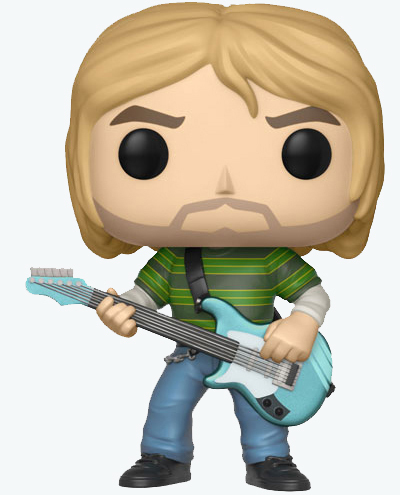 What’s Buzzing Today: A big collecting question and some big pulls for the weekend. What’s Buzzing Today: Customizing cardboard, big breaks, the face of MLB, high-end WWE & more. If the season ended today, New York Yankees outfielder Aaron Judge would win the Triple Crown. With two homers on Sunday — one a highlight-reel worthy 496-foot shot — he upped his mark to 21 this season and that goes right alongside a .344 batting average and 47 RBI. Will the Triple Crown pace continue? Who knows, but the power is a barometer of baseball card potential and he’s on pace to be among the best rookies in MLB history. He’s on pace to top the 40-homer mark and that’s been done just one other time by a rookie. Even if he struggles some, by season’s end he’s likely to be very close to — if not among — the top 10 sluggers for most home run seasons by a rookie. What’s buzz-worthy: USA Baseball returns to the field after some time off with a new configuration but the same patriotic value and potential with a mix of current USA stars and big names from the program’s past. What’s buzz-worthy: Historic Autographs’ second release with booklets is here pairing players with common ties or opposing ones. 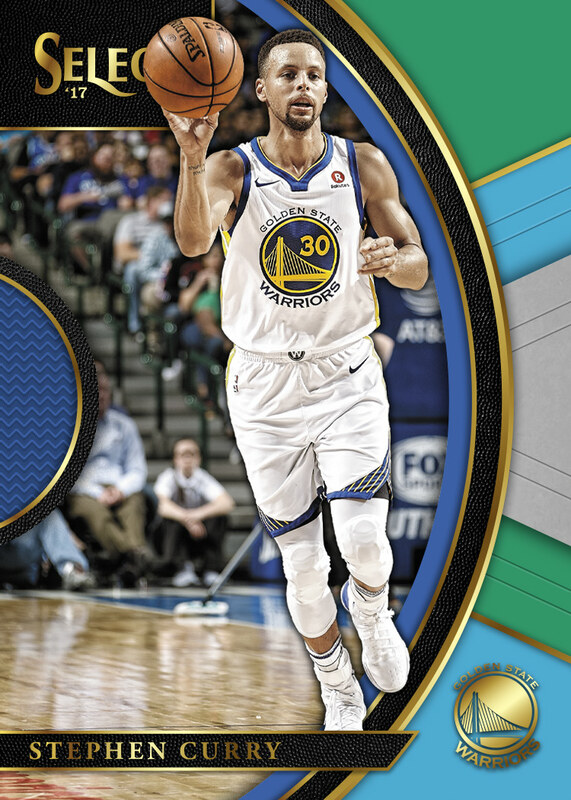 The Friends cards will include family members, teammates and memorable pairings, while rivalries will be found on the Foes cards. It’s a simple idea — one autographed buyback per box — with a showcase of nostalgia and on-card ink with plenty of variety. It’s 2016 Topps Archives Signature Series, and it arrived today. 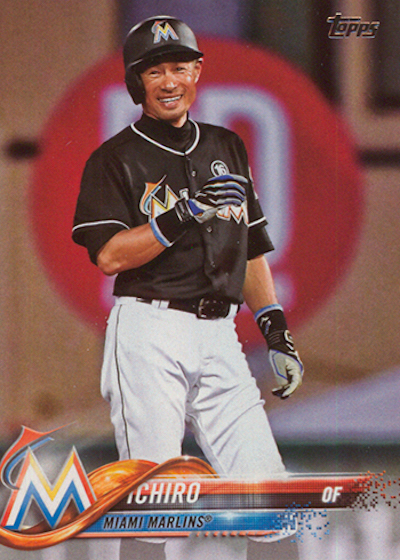 It might be the biggest (Papi) day in Topps Now history. For the first time, Today’s Topps Now lineup includes autographs that can be purchased outright — David Ortiz — and Relics for the hard-hitting New York Yankees rookie Gary Sanchez on the same day as part of a 14-card offering. Ortiz autos start at $199.99 for his card limited to 99 copies all the way up to a $999.99 1/1 card that is already sold out. The wait is nearly over for 2016 Topps Stadium Club baseball cards as the recently retro-styled brand arrives on Friday with plenty of creative photos and plenty of fun in every box. 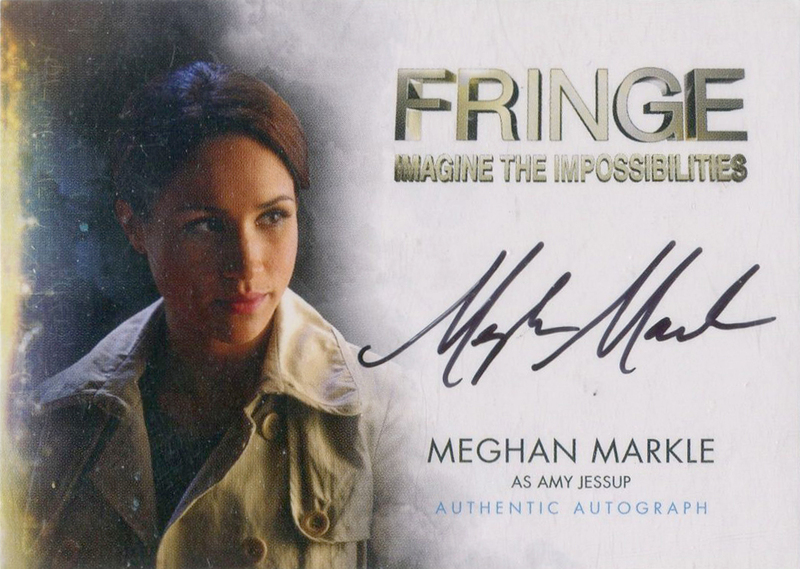 The checklist for the brand arrived from Topps on Sunday night so keep reading to learn more. 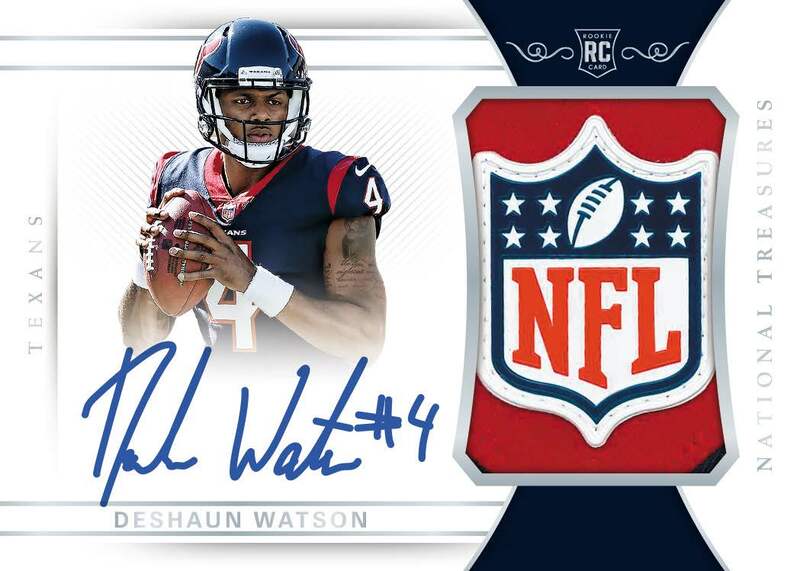 What’s buzz-worthy: Take the biggest names in the sports world (and the Upper Deck stable of signers) and take it all high-end. How high-end? The cost per box to dealers — not the price to the public — is north of $10,000. What does it include? Among the inclusions in each box are an autographed acrylic box-topper, a 25-card autographed base set, a 30-card acetate Master Collection Puzzle set, one Michael Jordan Diamond card, one autographed Masterful Paintings card, one dual auto or dual cut auto card and one mystery redemption. The Baseball Writers’ Association of America votes are in, and there’s no surprise at the top — Ken Griffey Jr. is headed to Cooperstown, N.Y., this summer to join baseball’s immortals. He received 99.3 percent of the vote — a record and three votes short of unanimous — after his first time on the ballot. Joining him is former Los Angeles Dodgers and New York Mets catcher Mike Piazza, who appeared on 83 percent of the 440 ballots. Griffey helped usher in a new era of collecting in 1989 as the iconic No. 1 in the first Upper Deck set, a release that helped change the printing and packaging of cards and the collecting expectations of a generation. For those same thirty-somethings and beyond, he’s an also icon on the field with his backwards cap and a smooth but powerful left-handed swing that helped produce 630 home runs and countless more memorable moments for the Mariners, Reds and White Sox over 22 seasons but never a World Series at-bat. Clearly he’s one of the greatest players — and most-beloved players — in MLB history, a symbol of what’s good about the game in an era of bogus records and inflated statistics that have undermined not only the results on the field but also the cardboard of our youth. His enshrinement this summer in Cooperstown will be the stuff that cardboard (and baseball) marketing is made of. In fact, there are already two forthcoming brands — 2016 Topps Series 2 and 2016 Topps Finest (above right) — that will spotlight Junior. There are 32 players on the Baseball Writers’ Association of America Hall of Fame ballot this year and the ongoing debate of who’s worthy, who’s not and who cheated with performance-enhancing drugs will rage on well beyond the reveal of the voting results on Jan. 6. In Buzz’s book, there’s quite possibly only one new Hall of Famer headed to Cooperstown this coming summer, and that lock is Ken Griffey Jr. The rest? Well, it’s not that easy. Buzz has eliminated 12 of the guys who are not likely to even make the cut to be on next year’s ballot and examined the stats for 20 of those who are left. 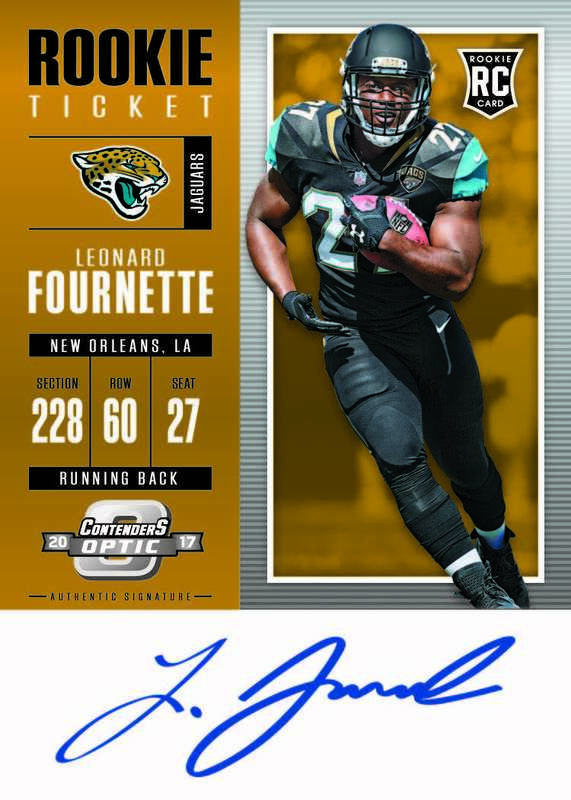 Along with this, Buzz has added some key Rookie Card info, too, just in case you haven’t tracked any of them down just yet or want to revisit cardboard from your youth. With the holiday season here, cardboard is probably on the minds of many Buzz readers as they wonder what might await them soon. Others, like Buzz, might be thinking of Cardboard of Christmas Past — you know, some of the Santa Claus trading cards we’ve seen throughout the years. Most of it’s trivial and not all that collectable — but they all stand out in a way compared to our traditional sports cards. When Dallas-based Pro Set created this card during its first season of making football cards in 1989, it sparked a trend that we saw in not just football cards but other areas in the years that followed. 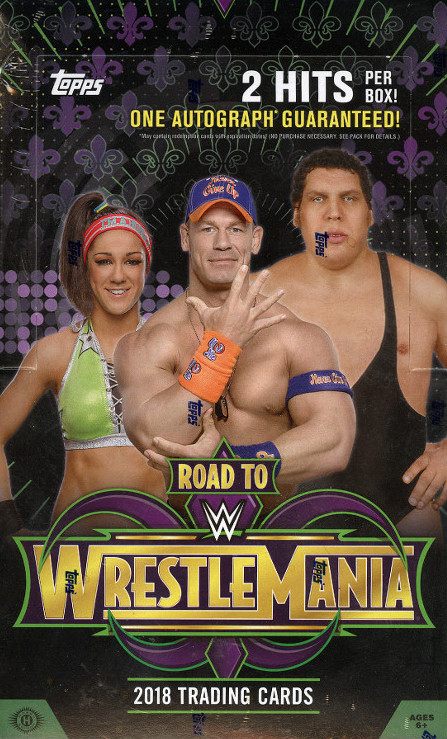 (Boy are there some bad Photoshop jobs there in the 1990s.) For all intents and purposes, though, Buzz would call this one a “Rookie Card.” Yes, there were previous non-sports cards — but this was the one that put cards like this on the minds of the sports-collecting masses after it was mailed out to dealers and selected NFL-related people.